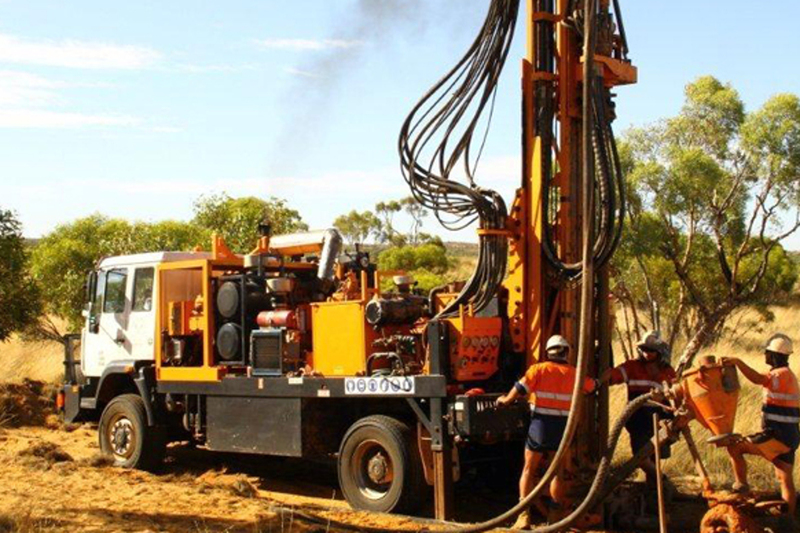 Terrain Minerals’ hopes for a revival of the Great Western gold mine near Leonora have received a boost with news of a major increase in the JORC 2012 open pit resource estimate following last December’s drilling program. The Perth-based junior announced this week the total open-pit resource had been upgraded from an estimated 439,000 tonnes at 2.25 g/t to 591,000 tonnes at 2.65 g/t. The improvement in tonnage and grade represents a 58% increase in open-pitable contained gold, up from 31,764 ounces to 50,348 ounces. The total estimated resource, which includes underground modeling, improved from 669,000 tonnes at the last estimate in August 2015 to 709,000 tonnes. The overall grade was down from 2.92 g/t to 2.72 g/t, but this reflected a decrease in the grade of underground resources below a depth of 120 metres in the current model. Importantly, Terrain appear to have successfully expanded the open pit modeling at the project which could significantly enhance its viability. The open pit indicated resource doubled to 332,000 tonnes, while average grade lifted significantly from 2.63 g/t to 3.15 g/t. Measured resources also lifted, up 45% to 131,000 tonnes and came with a handy increase in grade. In a statement to the ASX, Terrain reported the new resource estimate would be added to the ongoing prefeasibility study being prepared by CSA Global. These include proceeding to develop and mine Great Western in its own right and further regional exploration for similar-style deposits on Terrain’s highly prospective tenement package. The company stated that other options on the table included joint venture mining proposals from a number of interested parties who have signed confidentiality agreements and the full or partial sale of Great Western. With the project in the heart of the Goldfields region, just 1km off the highway between Leonora and Leinster, there are no shortage of potential partners and processing options for Terrain.